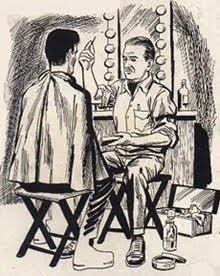 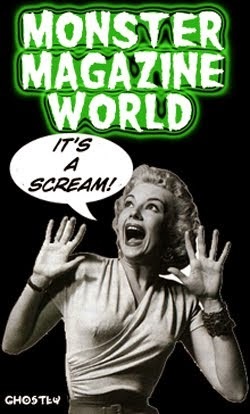 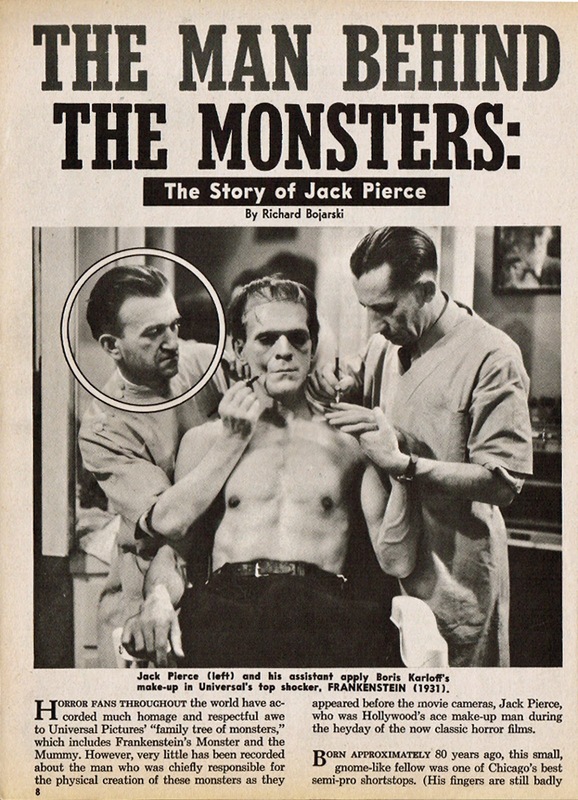 The few monster magazines from the early era that contained anything other than photographs of Jack Pierce usually included only the most superficial of biographical information. 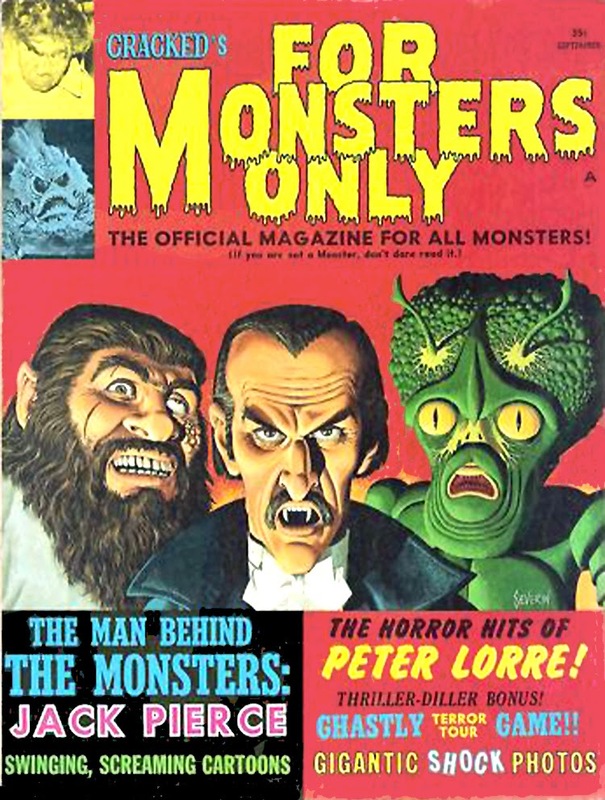 One exception, found in the most unlikeliest of sources, was in Charlton Publications' For Monsters Only #5 (Sep. 1967). 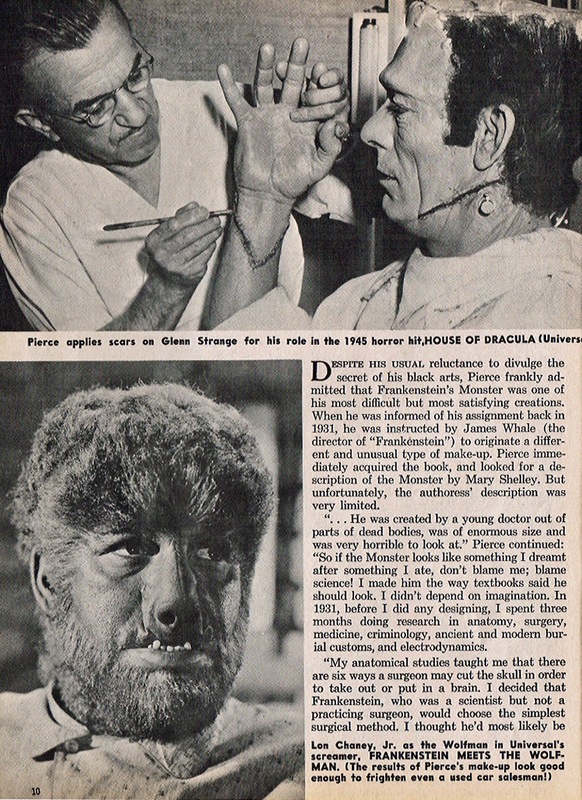 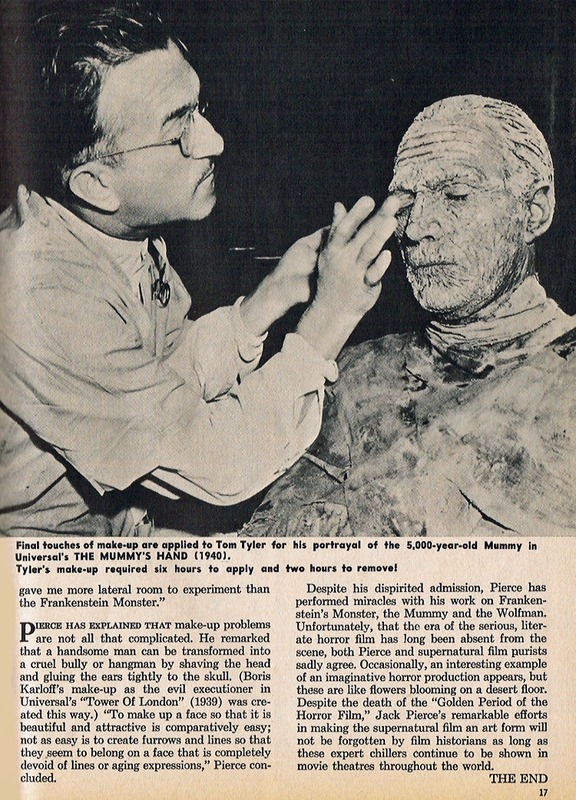 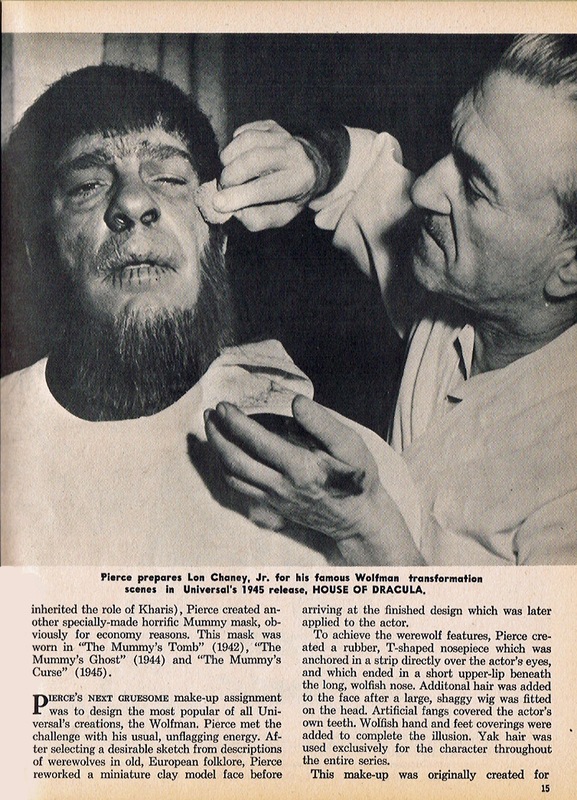 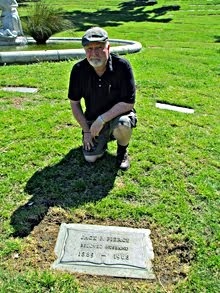 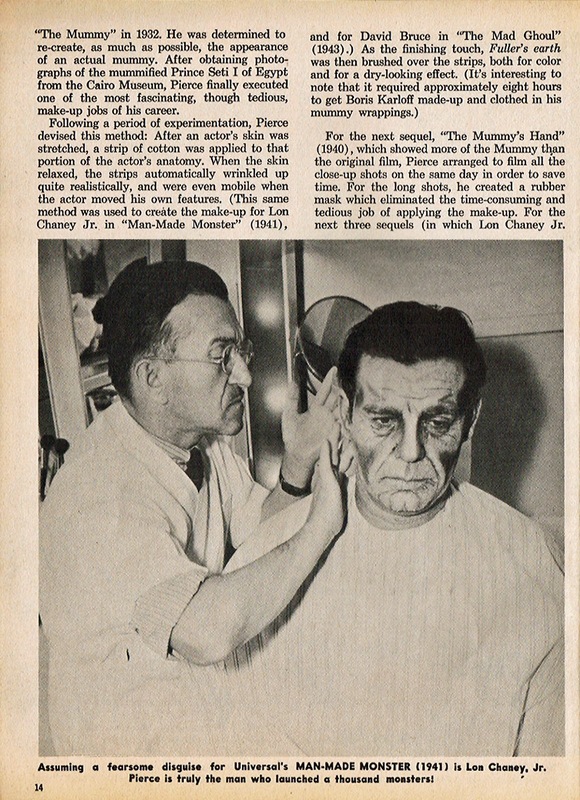 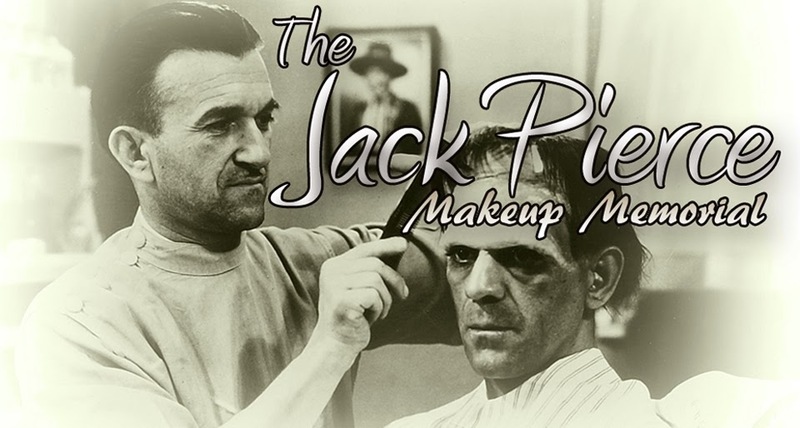 The article, entitled "The Man Behind the Monsters: The Story of Jack Pierce" and written by Richard Bojarski, cites numerous nuggets of interesting points about Jack's early days before he became more well known as the head of Universal's make up department. 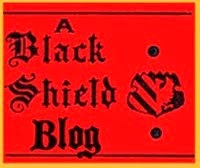 Readers may recognize the author's name. 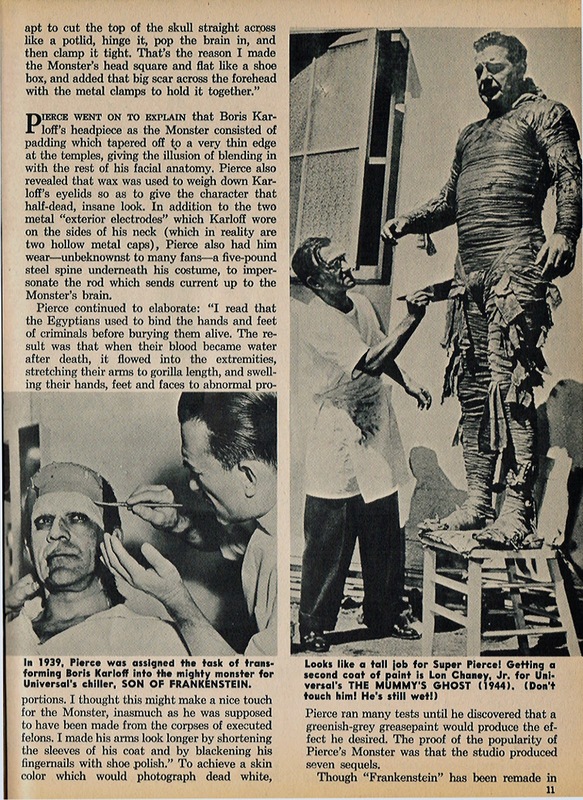 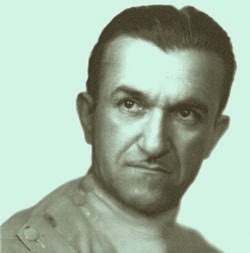 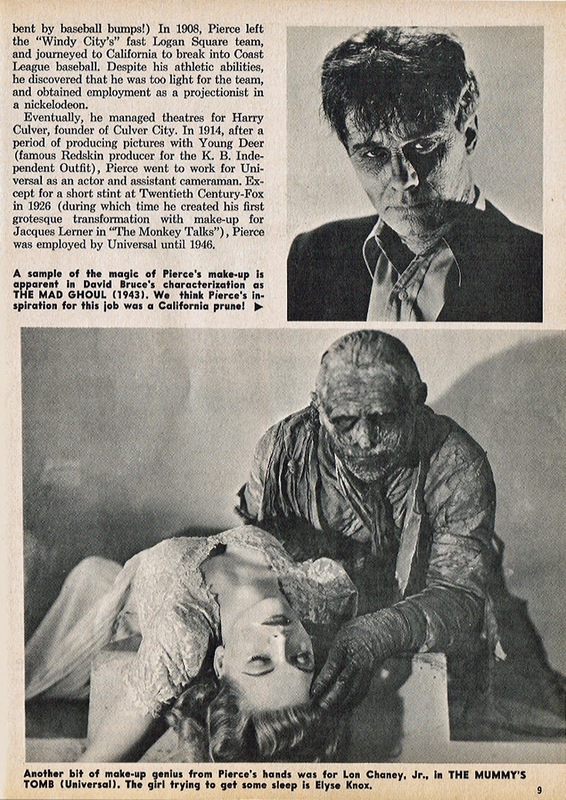 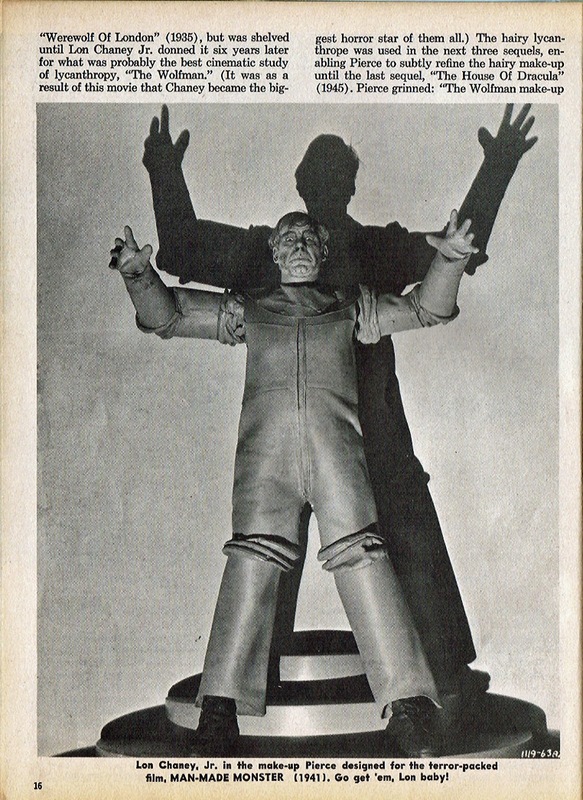 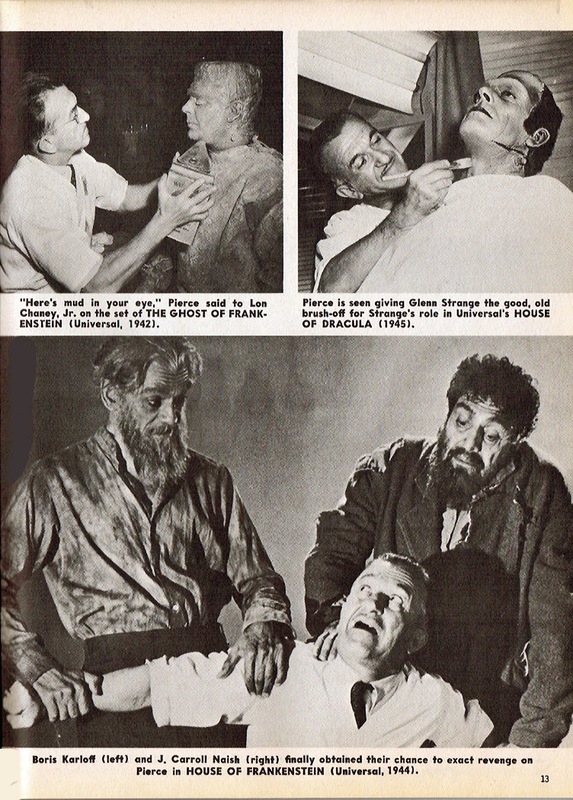 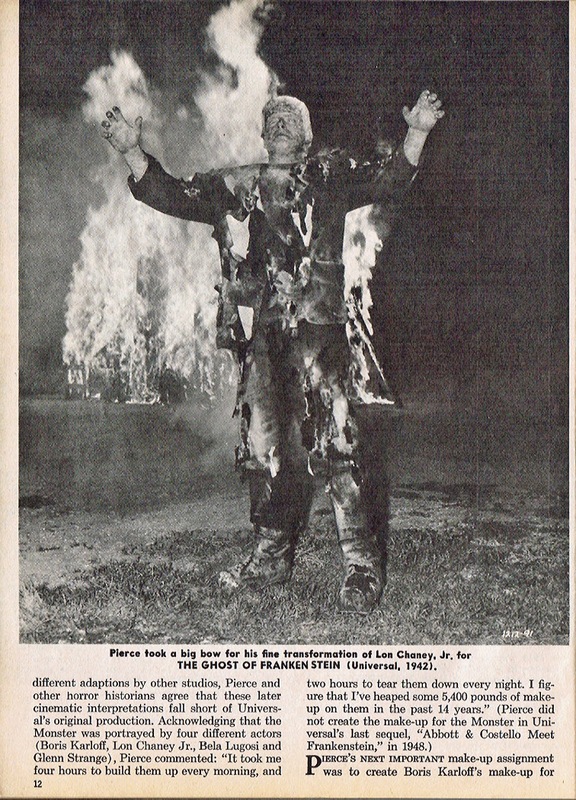 Richard "Bojar" Bojarski, who wrote popular filmographies of Boris Karloff, Bela Lugosi and, as well as this article in For Monsters Only, a contributor to Castle of Frankenstein magazine.